Does The Power of Positive Thought have a Roll in Medicine? Home » Featured Podcasts, Editorials, and News » Medicine On Call w Dr. Elaina George On Demand » Does The Power of Positive Thought have a Roll in Medicine? Exposure to sexually transmitted diseases is still a threat to the individual's health. 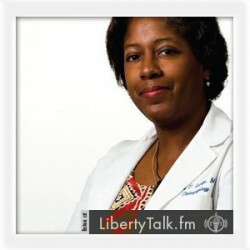 Today Dr. Melissa Joyner joins Dr. George to discuss the dangers of cervical cancer. Dr Melissa Joyner, a radiation oncologist practicing at MD Anderson joins me to discuss prevention and treatment of HPV related cancer and how the power of positive thought can not change our health and society. Dr. Melissa Joyner is a radiation oncologist in Houston, Texas and is affiliated with multiple hospitals in the area, including Baptist Hospitals of Southeast Texas and Bayshore Medical Center. She received her medical degree from University of Texas Medical School and has been in practice between 11-20 years. Dr. Joyner accepts several types of health insurance, listed below. 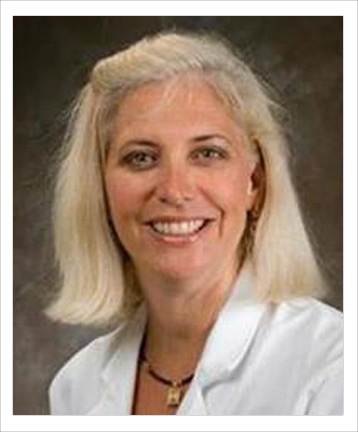 She is one of 9 doctors at Baptist Hospitals of Southeast Texas and one of 4 at Bayshore Medical Center who specialize in Radiation Oncology.